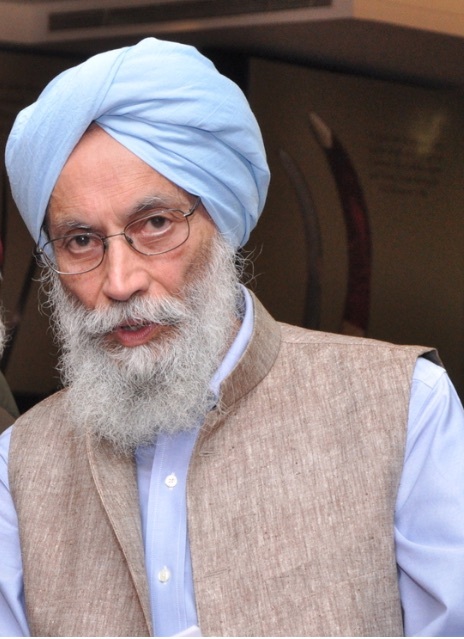 Gurinder Singh Mann taught religion at Columbia University, New York (1988-1999), held Kapany Chair in Sikh studies at the University of California, Santa Barbara (1999-2015), and is currently the director of the Global Institute for Sikh Studies, New York. In the past two decades, he has made one hundred and thirty-six public presentations on Sikh issues at eighty-two university and other academic forums. His publications include The Goindval Pothis (Harvard Oriental Series 51, 1996); The Making of Sikh Scripture (Oxford University Press, 2001); and Sikhism (Prentice Hall, 2004). He co-authored Buddhists, Hindus, and Sikhs of America (Oxford University Press, 2001); and Introduction to Punjabi (Punjabi University, 2011); co-edited Studying the Sikhs: Issues for North America (SUNY, 1993); Encyclopedia of Sikhism (E.J. Brill, 2017); and The Journal of Punjab Studies (2004-15) of which he edited three special issues entitled: Twentieth-Century Punjabi Literature (2006), Guru Gobind Singh (2008), and W.H. McLeod (2010). At present, Mann serves as the manager of The Journal of Sikh and Punjab Studies, and is in the process of developing a series of critical editions and translations of early Sikh texts. He lives in the New York area and is associated with Sikh Cultural Society, Richmond Hill (founded 1972).